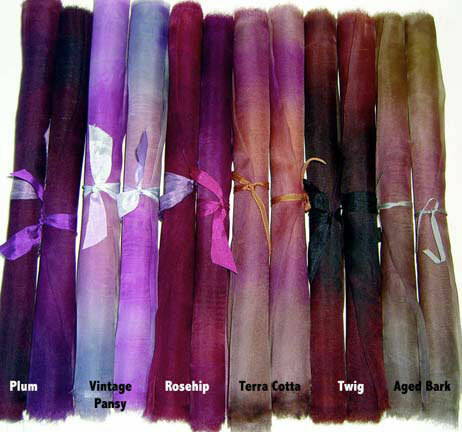 Hand-Dyed Silk Noil Chamois has an even weave and matte finish. 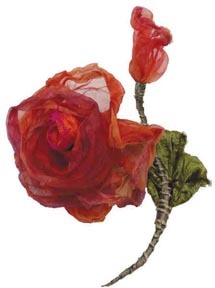 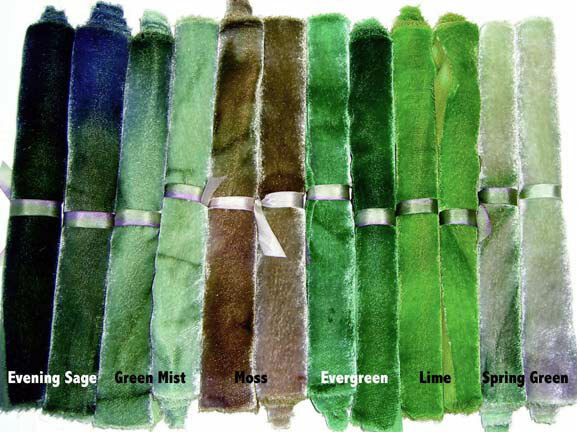 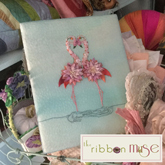 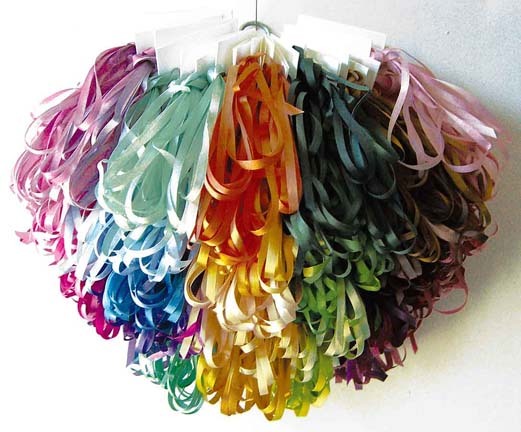 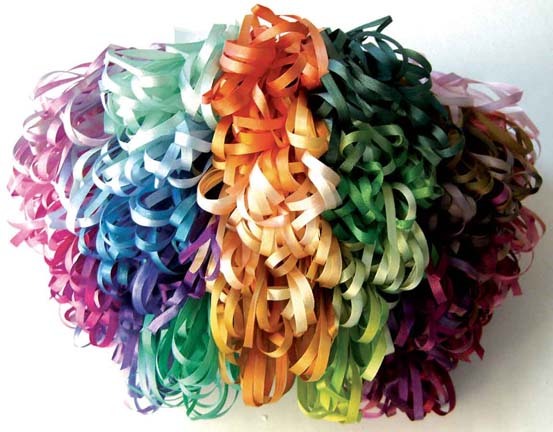 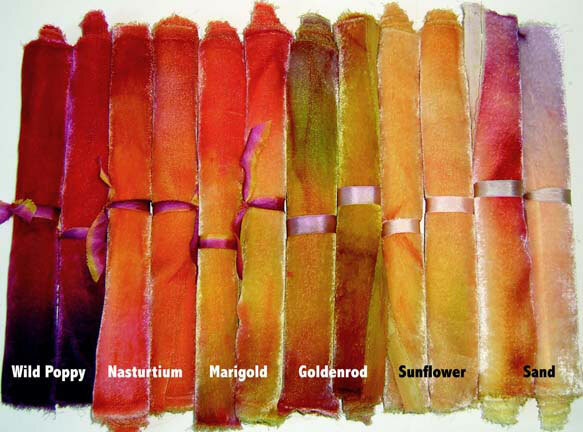 It's perfect for Silk Ribbon Embroidery and is available in all 46 Gibb & Hiney Hand Dye silk ribbon shades. 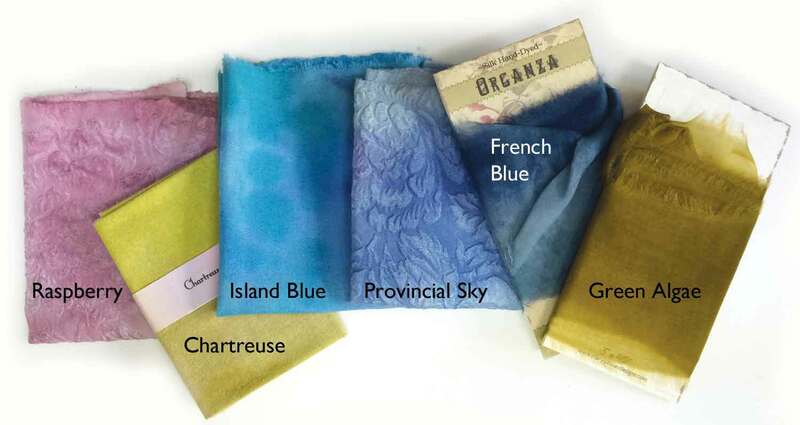 Hand-dyed Silk Matelasse has an embossed finish and is perfect for the Art of French Box Making, Mixed Media Design, Art quilts, Crazy quilting and Embellishment! 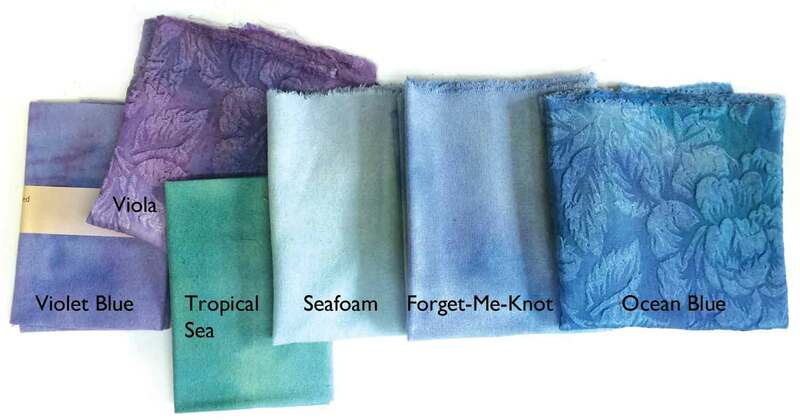 Both the Silk Noil Chamois and the Silk Matelasse are available in all shades shown. 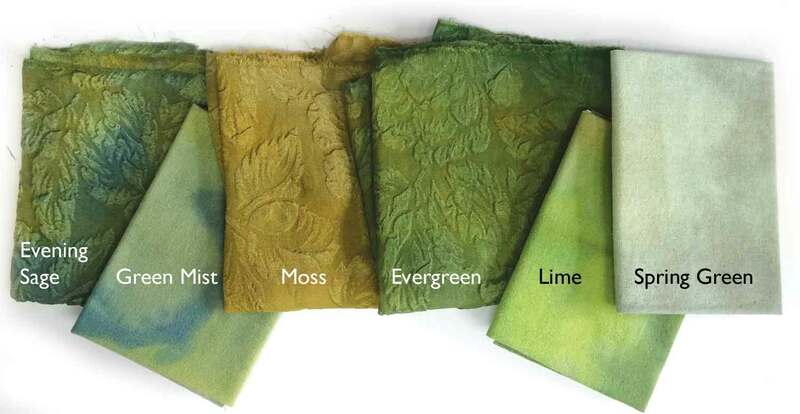 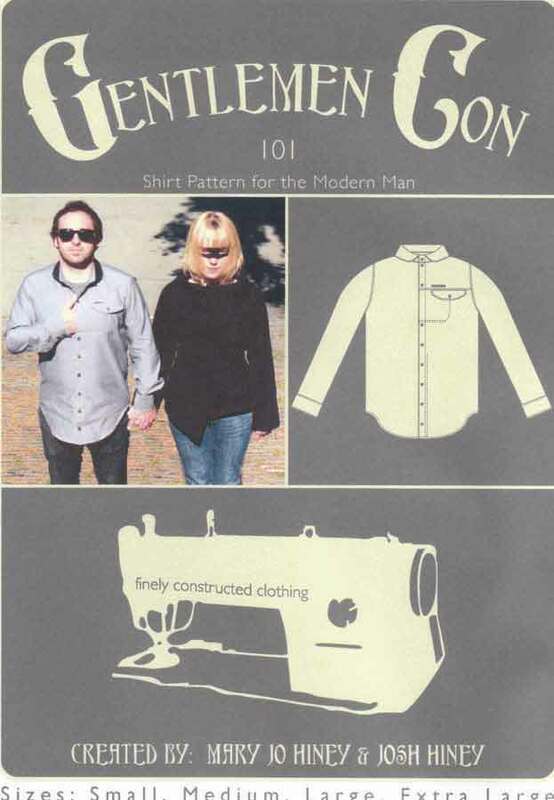 Silk Noil is available in 8" x 11" pieces or Fat Quarters. 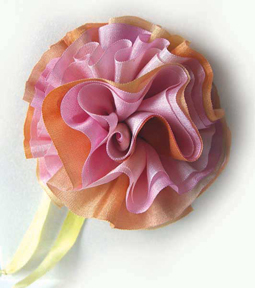 Silk Matelasse is available in 8" x 11" pieces.